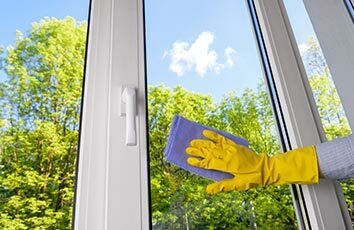 Cleaning windows is not the easiest or most pleasant house chore a family can engage in. It takes a lot of time and effort, and can even be relatively dangerous if you don’t possess the right tools and equipment. Moreover, some store-bought substances, no matter how efficient, will never match the professional products specialized companies work with. Why put yourself through so much trouble when you can call Mr. Wright’s Home Detailing company and have your windows turned into crystal clear surfaces that allow you to see the world as it is? 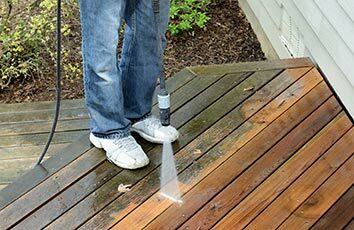 Mr. Wright’s will take away the dirt, grime, pollen, streaks, etc. from your windows. 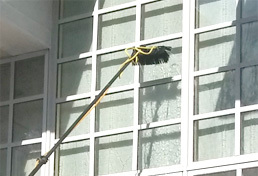 Professional window cleaning services have never been easier or more convenient! Why Should You Hire a Professional Window Cleaner? Insect infestations: bees and hornets can build nests behind window shutters; wasps can build paper nests between three-piece storm windows, while ladybugs can crowd their nests in channels. 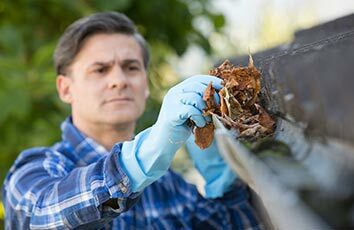 Windows’ need for restoration: your windows may present signs of decay, deposits, cracks, etching, subtle cracks and chips in the glass. Mr. Wright’s window cleaning service will offer you a full assessment of the situation, intervening when necessary to solve problems and prolong your windows’ life span, all risk-free and affordable! Ask for a free estimate now! Have you found the services you are looking for and would like a Free Estimate? Then fill out our Free Estimate form and we will respond within 24 Hours. Need faster service? No problem! Call our office now at 631-748-2786 and one of our professional staff members will be glad to assist you with your needs. Do you have questions you would like to bring to our attention? By all means, we would love to hear from you. Fill out our Contact Form and we will address your concerns. At Mr. Wright’s, Your Satisfaction is Guaranteed!